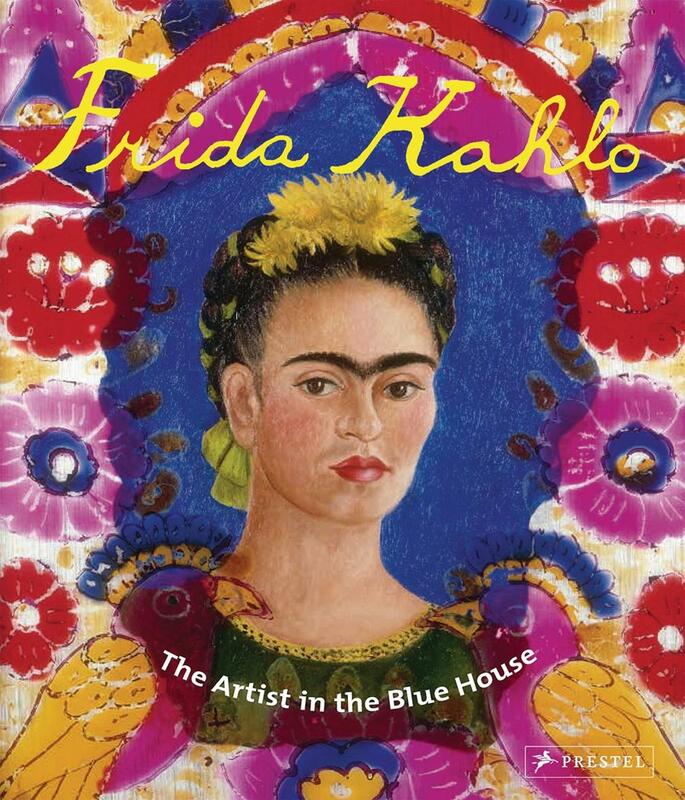 Frida Kahlo : The Artist in the Blue House, ISBN: 9783791372297 - available from Nationwide Book Distributors Ltd NZ. This fascinating look into the world of the artist Frida Kahlo introduces children to the themes that infused Kahlo’s vibrant paintings, while demonstrating how her life influenced her art. Parrots, trees, deer, family members, friends, flowers, the sun and the moon—Frida Kahlo’s use of symbolism and color wonderfully lends itself to teaching children about the artistic process. Through illustrations of her work and photographs of Kahlo and her family, children are encouraged to learn about her life, artworks, and important relationships. An engaging text and gorgeous reproductions call attention to Kahlo’s use of bold color and natural imagery, as well as her ingenious use of perspective, collage, and varying styles. Children will learn much about creative self-expression through this beautifully designed and insightful book about Kahlo’s life and work.